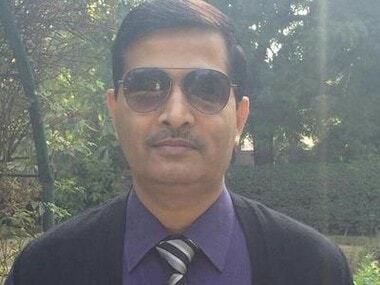 New Delhi: Senior Air India hand Pankaj Srivastava today took over as Commercial Director of the national carrier whose operational and financial performance has started to look up now. airline in several important positions. After joining the airline in 1983, Srivastava rose in the management ranks especially in the commercial department. He was also responsible for sales and marketing as the General Manager responsible for the entire Air India network. 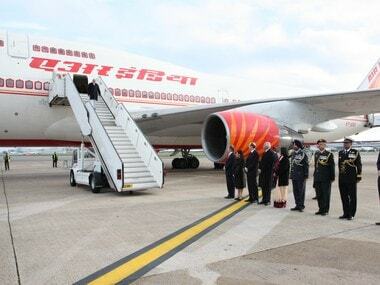 He was responsible for the complete management of the national carrier's operations in the Gulf, including the UAE, Saudi Arabia, Oman, Qatar, Bahrain and Kuwait, where he took a series of initiatives to develop newer markets and enhance Air India's market share. Earlier, he also acted as the executive assistant to the airline's Chairman and Managing Director and handled crisis situations like the Patna aircrash and the hijack of IC-814. 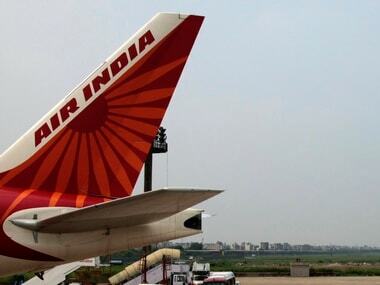 Brara, who retired yesterday as the Director (Commercial) and a member of Air India's Board, had held several major positions, including CEO of Air India Air Transport Services Limited, Executive Director (Commercial) and Managing Director of Alliance Air. He was posted in New York as Executive Director for the Americas with overall responsibility for the airline's operations in the US and Canada.